On the surface, you would think all log home companies manufacture home packages in their own facilities. Unfortunately, that’s not the case. Mountain Stream Log Homes chose to be a dealer of Honest Abe Log Homes for many reasons, but one of them is that the company is a true manufacturer of custom log and timber frame homes and commercial structures. 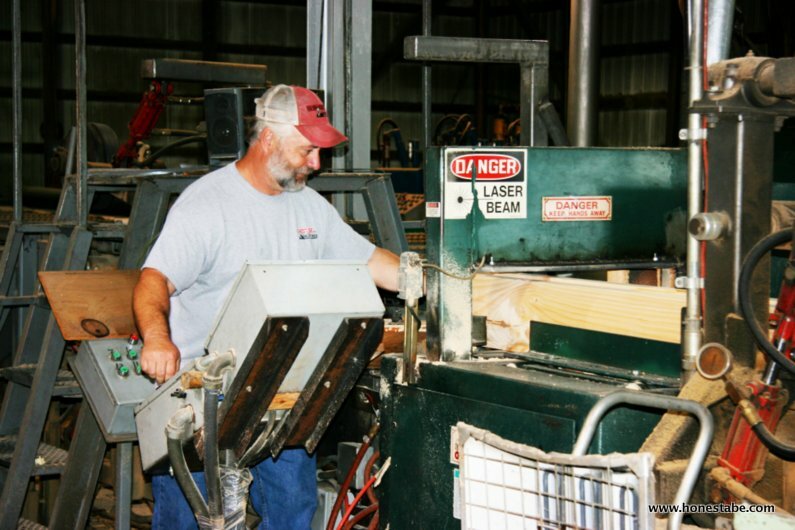 Since 1979 Honest Abe has been milling logs right in their own facility, crafting each and every custom package at the National Headquarters in Moss, Tenn. Honest Abe has learned that preparation is key and the manufacturing process cannot be rushed. Honest Abe begins by selecting only the highest quality Eastern White Pine. 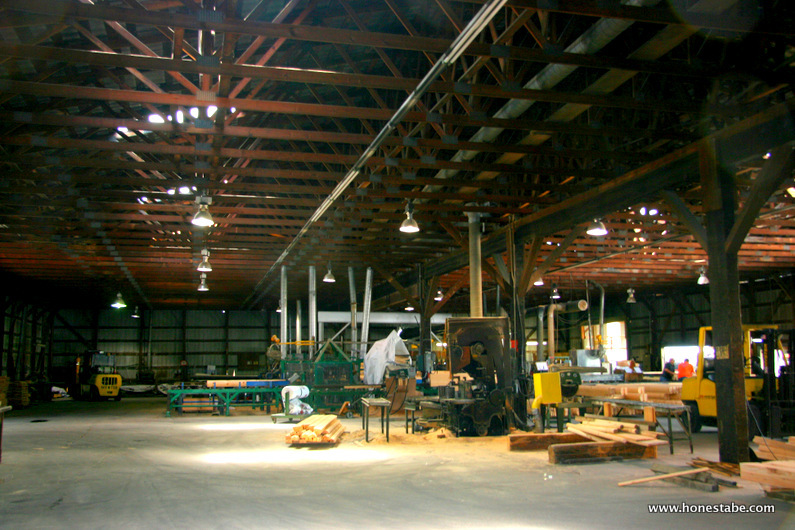 To minimize movement, shrinkage and settling in the timbers over time, the company combines natural air-drying combined with kiln-drying measures in the manufacturing of every Honest Abe timber. Every piece of wood is first air dried with final drying to prepare for manufacturing accomplished in the custom built kilns on our plant site. It is then stored under cover until it becomes part of an Honest Abe Log Home. 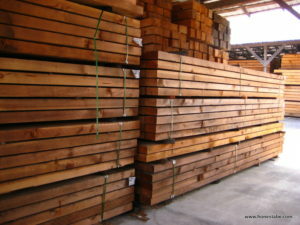 The drying process produces a more stable log and tighter joints for the construction of your log home or building. Because they don’t believe in rushing this process, Honest Abe averages a nine-month inventory of timbers, something many of the competitors can’t say. 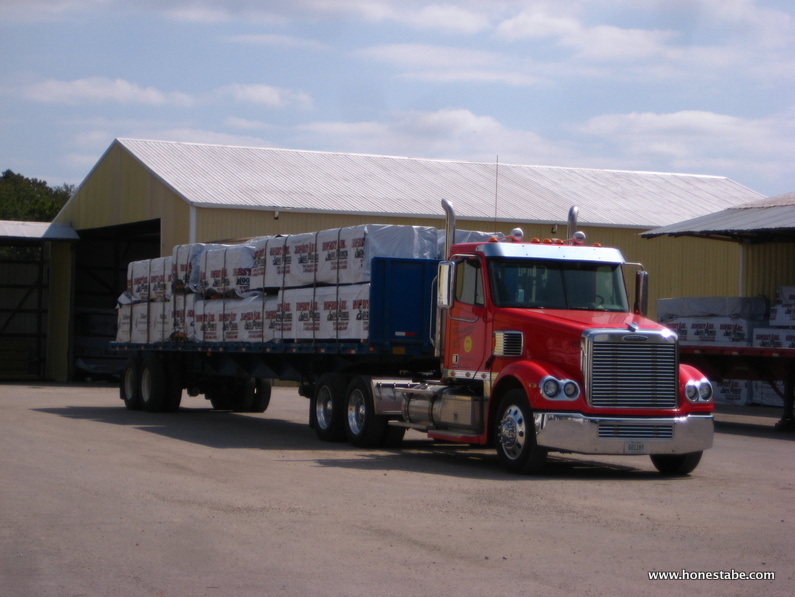 That’s reliability that Mountain Stream Log & Timber Homes can take confidence in when serving our customers.